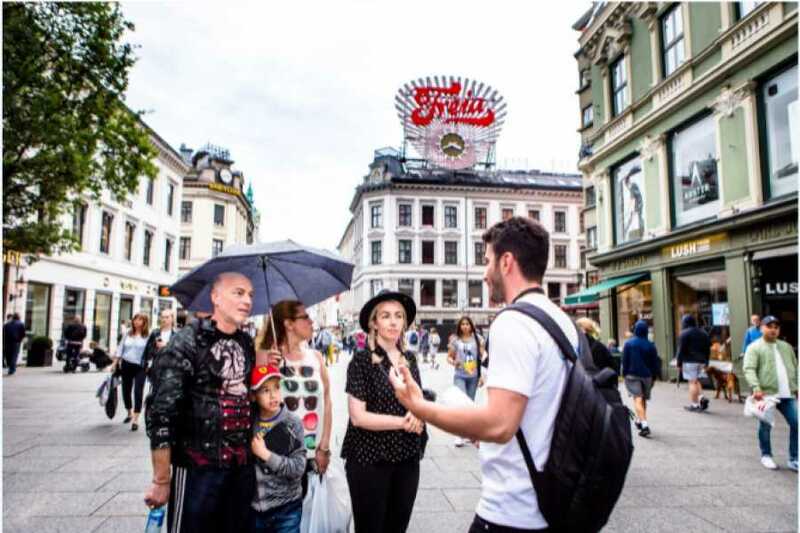 This Oslo City Walk gives you more than just a taste, it takes you through the city center of Oslo, showcasing spots like the Nobel Peace Center, the Fortress and the Opera House. And, of course we will dig in to the customs of the Norwegians. Come on! 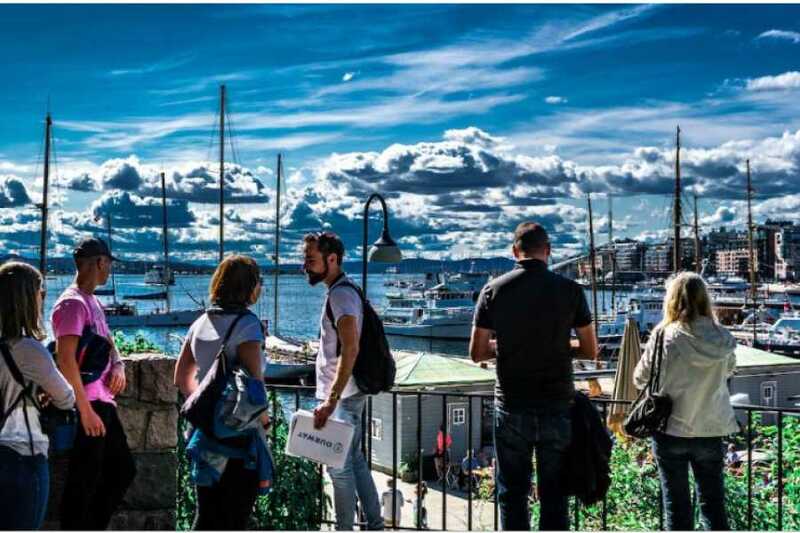 If you’re short on time, our Oslo city tour is the tour for you. On our Oslo City Walk, we hit the sweet spots of Oslo and nothing else. The harbor area will give you a look at the medieval Akershus Fortress and modern Oslo City Hall. New buildings are popping up like autumn mushrooms, and creativity is booming in the city, from urban farming to the visual arts. Oslo is flourishing - you can feel the buzz of excitement in the air. Spoiler alert! A panorama view over the city awaits you as the grande finale of this 2 hour city walk hours. 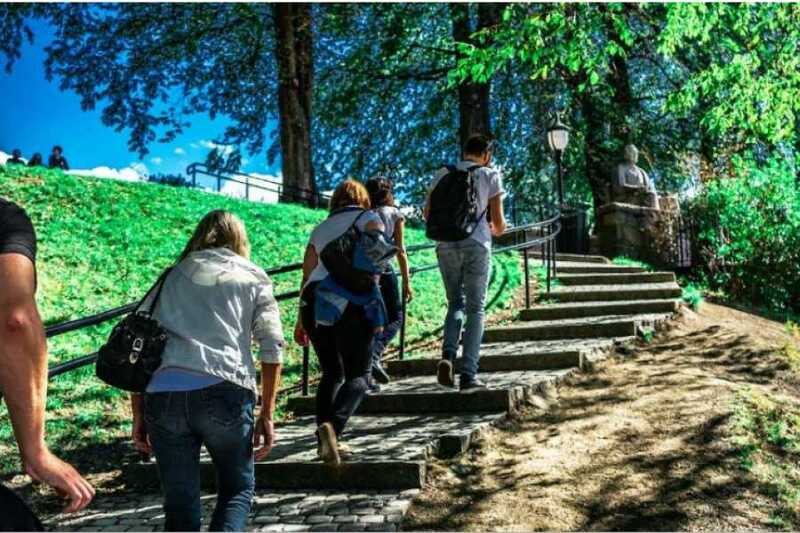 This Oslo City Walk is great for tight schedules and kids with a short attention span. Join us! Are there no bookings availiable on your preferred day? Or, Interested in a private version of this tour? Please contact us directly by email (info@vikingbiking.com) with the Subject: City Walk: Oslo Short & Sweet. PRICE (Includes: Guide + Sampling of Norwegian Brown Cheese "Brunost"